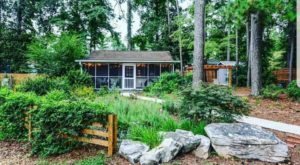 There are tons of unique overnight getaways in Georgia that will level up any vacation entirely. 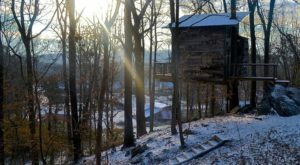 From a treehouse on an Alpaca farm, to tepees, yurts, and beyond, Georgia has quite a few adventurous places to spend the night. 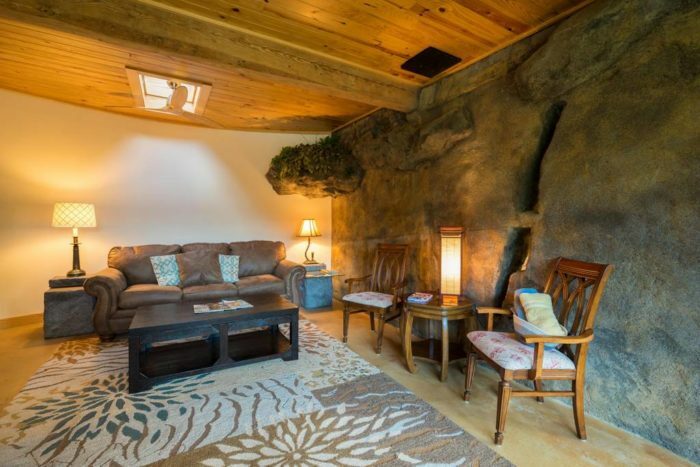 However, none might be as oddly unique or as wonderfully special as this bedrock cave cottage in Wildwood. 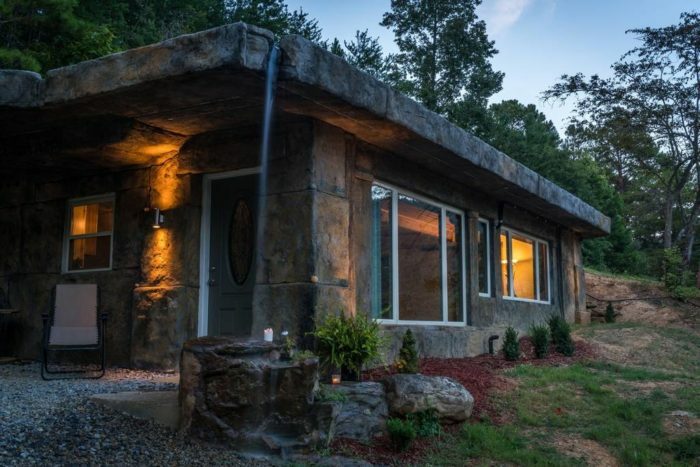 Spending the night at this bedrock cave cottage in Wildwood, Georgia will make you feel like you just stepped onto the set of The Flintstones. 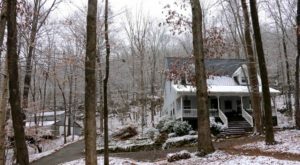 This cottage is hand-carved to pure perfection, with scenic views of Lookout Mountain to appreciate. 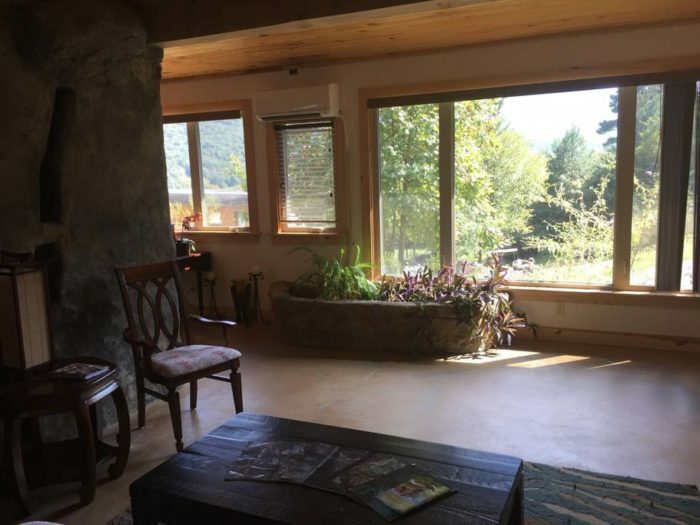 Not only are you getting close proximity to an abundance of hiking trails set in the mountains, but you’ll also find an unusual home that will elevate the entire getaway experience. 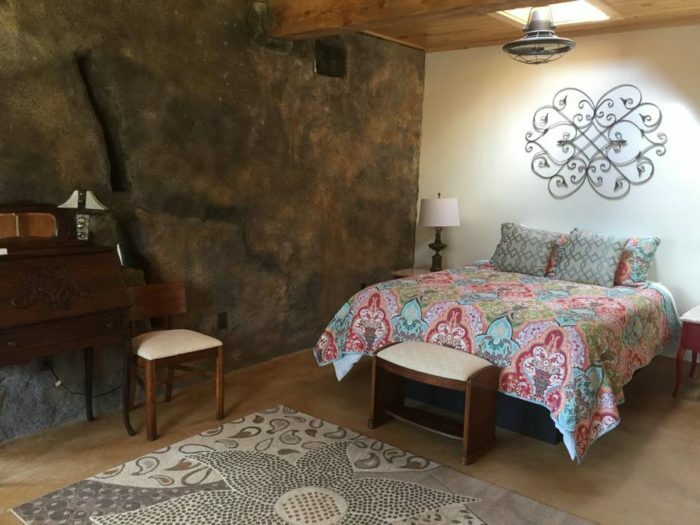 Set in the hillside overlooking the mountains, this cave cottage is filled with everything you would need for a night away from home. 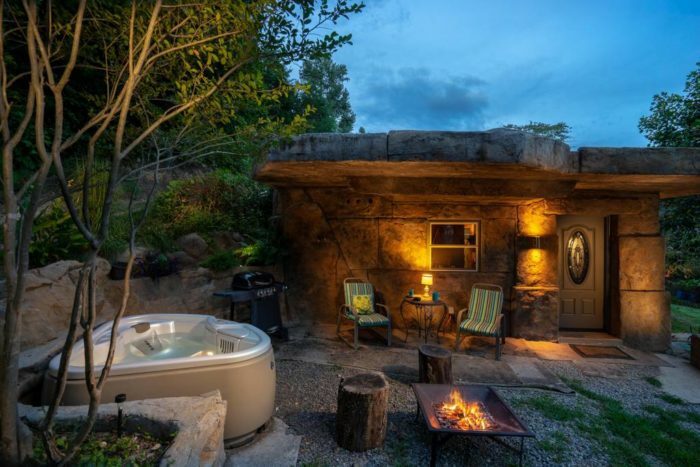 Whether it be the bedrock features throughout the inside of the house, or the hot tub which allows for stargazing in style, this cave cottage has it all. 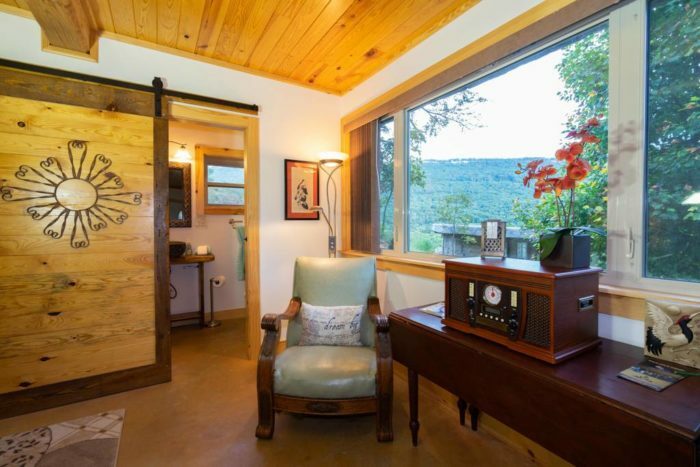 The cottage is as cozy as it comes, with a separate bedroom, full kitchen, unique architecture and even a record player to take you back in time. 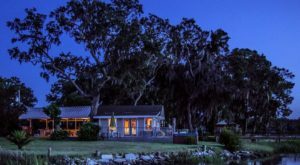 There is enough sleeping space within the cottage for up to 4 people, so make sure to make it a family event, or a quick friends getaway. 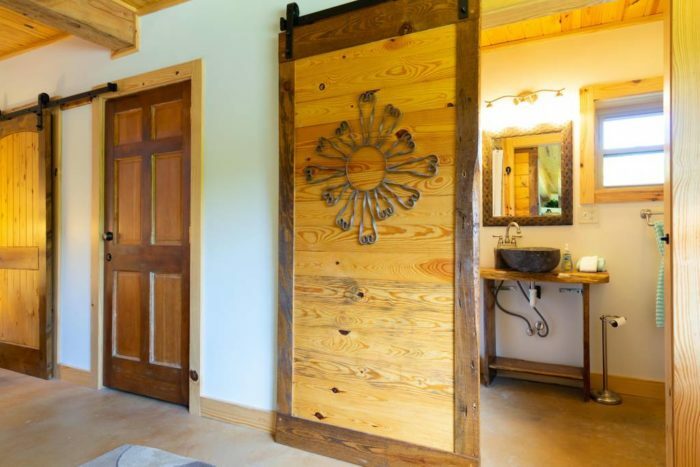 Even the spa-inspired bathroom features a stone sink, a large tile and stone shower to rinse off after all that mountain hiking. 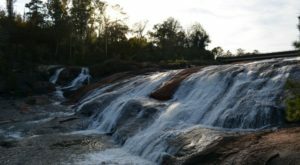 If you are looking for a special getaway from the hustle-and-bustle of life but don’t want to miss out on comfort that you are used to, then consider this special place. 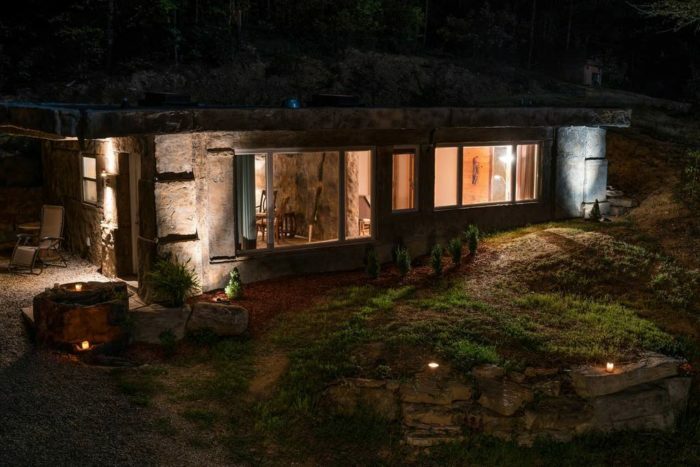 Because we guarantee that this unique bedrock cave cottage is as one-of-a-kind as it gets. 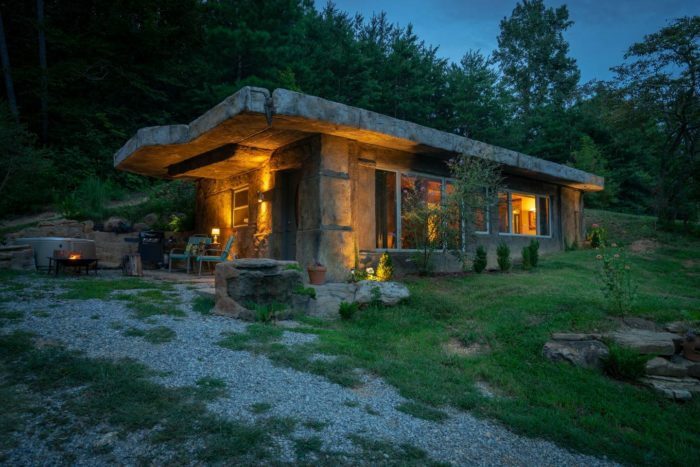 Ready to spend the evening Flintstones-style?! 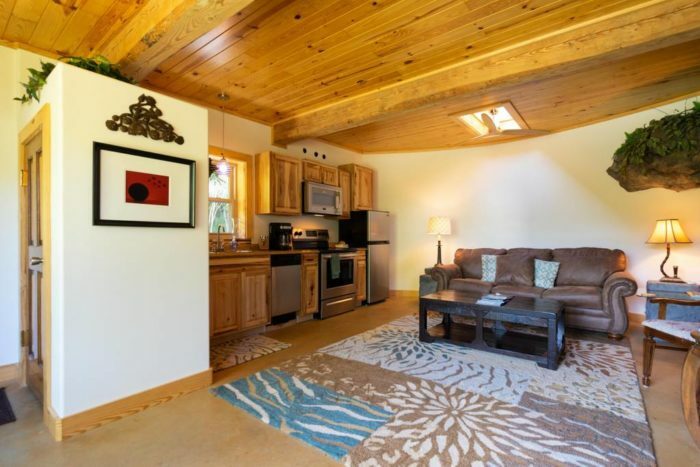 You can check for particular dates and reserve this bedrock cottage by clicking here. 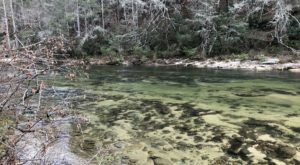 Keep in mind though, a place as unique as this is reserved fast! 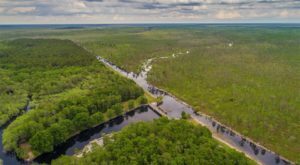 Do you have any other strange and unusual places to getaway in Georgia? 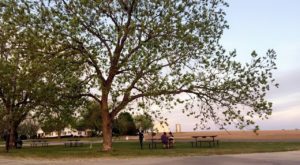 Share with us in the comments section!